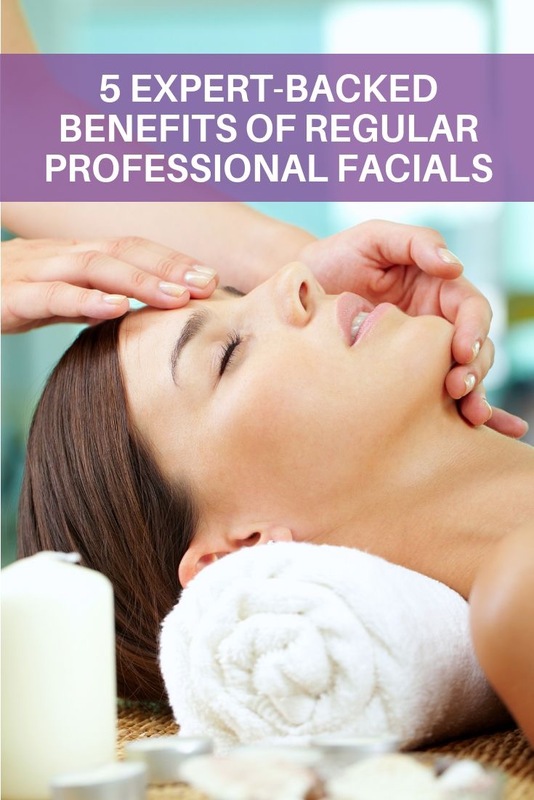 All facial treatments are provided using exclusive products formulated with the finest organic and natural ingredients and precious essential oils. And… most products are also gluten free and vegan. Experience the amazing difference that organic skincare truly provides. Results oriented and healthy treatments are our absolute specialty. Our licensed estheticians will make your skin care goals their priority.